Contraceptives are very effective, as long as they’re administered on a tight schedule. All too often many women forget or ignore to take the pill, leading to unwanted surprises. 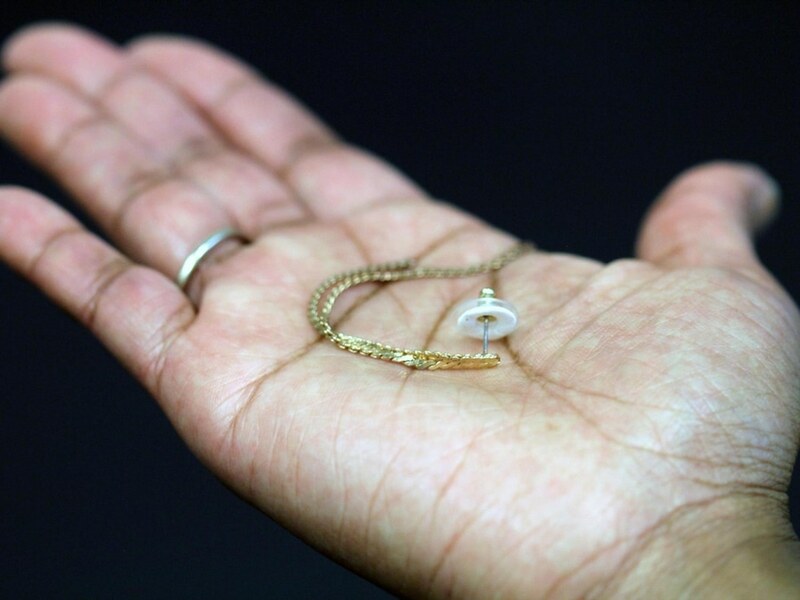 Researchers at Georgia Tech, taking into account today’s fashion of wearing unusual jewelry, have developed an earring, necklace, ring, and a wrist watch, each integrating a transdermal patch containing the hormone levonorgestrel. The jewelry releases the hormone at a steady rate (1.7 μg/cm2·h), at least when tested on pigs, and in rats the approach showed effectiveness at keeping serum levels of the hormone above target levels. Even when the patches were removed for the night, as would be with jewelry when sleeping and such, the technology still maintained the level of levonorgestrel at least at the level indicated to prevent pregnancy in women. The rats got to wear the earring patches and didn’t seem to mind them, at least according to the researchers that got to spend some time with the animals. The patch that’s the functional part of all this jewelry has three layers. One is used to attach the patch to a piece of jewelry, the middle layer contains a powdered form of the drug, and the third layer makes contact with the skin and helps the drug move transdermally into the blood stream.